I have blogged for the last one and a half years.Learning how to write posts,edit,find images ,publish and promote. It’s a journey which is fun , but all uphill! I started blogging as an experiment. I knew nothing about blogging, entrepreneurship, marketing or online business. Afraid about how to grow ,I discovered the best community of multicultural friends online . Internet is the best melting pot of friendship. People whom you have never met helping you in all possible ways. That’s when I found my “why”. I knew one thing. I wanted to share my stories.Do my little bit. What I read ,what I learn from the books,the blogs, people,podcasts,summits,newsletters….everything. Sometimes about health wellness ,sometimes about entrepreneurship. My goal is to ,try to help at least 1 person everyday through writing. I am a “supers skimmer”, speed reader self-proclaimed voracious bookworm. But like all hard-working moms in learning mode , I needed a break . That’s where this post comes from. I actually got more stuff written after coming back , than ever before! But there’s a catch (there always is)!Hectic tours to shopping destinations, don’t give the same benefit. I was planning a 7 day long trip to Kashmir with family. The plan was for the summer vacation. With less than a month to go to get from reservation and tickets, I decided to first try to get the reservation and then book my plane tickets. Whenever I book hotels online I prefer doing my research for family-friendly hotels with certain criteria in mind. The most important. It should have garden, nature views.I am not a fan of hotels in bustling urban locations. They have their own purpose and are helpful for business travelers. But useless if you plan to relax. I feel claustrophobic if I have to stay anywhere without seeing plants. I had one main goal.Wanted to be somewhere where I could stare at trees, (I am a tree hugger) and my little girl could play. So how exactly does travel among nature help you? Being among natural surroundings watching the sun go down ,a river flowing helps your brain unwind .Imagine a spool of thread unraveling.That’s what happens to the coils of stress in your brain. The hectic pace of modern life increases and constantly overstresses your brain .The constant attention and focus that the brain needs for modern living makes you prone to depression, anxiety and mental Ill health. Just like your body ,brain needs a break,to rest and relax. That what nature does.It decreases stress! Zero cost(except the cost to reach nature)zero discomfort 100%, pros no cons .That’s Nature therapy. Once in a while you need to stop the hustle,slow down .Visit someplace where nature surrounds you. Nature makes your brain healthier ,happier and actually smarter. After even small breaks among nature your performance will definitely improve. That’s why I had visited the Hotel Himalaya House in Pahalgam. Nestled among tree covered valleys and snow peaked mountains ,with a sparkling ,river dancing by ,this gateway to the Himalayas will relax you. Even if you don’t do anything except sit in the garden you will come back refreshed. Nature is kind .It knows how to heal. I zeroed in on the hotel with the most amazing view and beautiful environment. Its health promoting ,family friendly . They agreed and my reservation happened without a hitch. The hotel’s location is magical ! Surrounded by mountains on all sides with the Lidder river in front. I am a nature lover.I love trees,flowers grass, plants ,mountains ,rushing streams, birds ,butterflies.Not fond of the scary stuff ,or roughing it! It was idyllic..perfect. Nature helps relax your prefrontal cortex ,which is the brains big boss.This relaxation results in improved attention ,increased productivity and enhanced creative thinking. Travelling not only broadens the mind,but actually makes you smarter. Beautiful well cared for garden and the rushing river…magical! Rooms are very comfortable and beds with electric blankets, to make you sleep like a baby! Good ,prompt smiling service . They were very kind to arrange oats porridge and other things as needed for my little girl ,every time I wanted. The manager Mr.Iqbal and all the staff, were especially gracious. Kashmir doesn’t allow prepaid phone connections .As all our mobile and wi-fi was on a prepaid connection ,it was a surprise total disconnect from all telecommunications .It’s better to have postpaid phone with you if you travel to Kashmir. No phones ,no laptops no staring at digital screens.Soaking in nature through our eyes ,ears, nose and skin made our brain very happy. You just don’t travel physically ,it’s also a sensory journey! Throughout our entire stay of 3 nights and 2 and a half days our mind was in a state of bliss. I have to tell about 2 things which interrupted our garden of Eden stay . Short circuit of the electric blanket in the room shared by my mom and sis. Not on the menu ingredient, in a pulao dish. To the credit of the hotel management,they reacted very promptly to both the issues and made suitable amends. 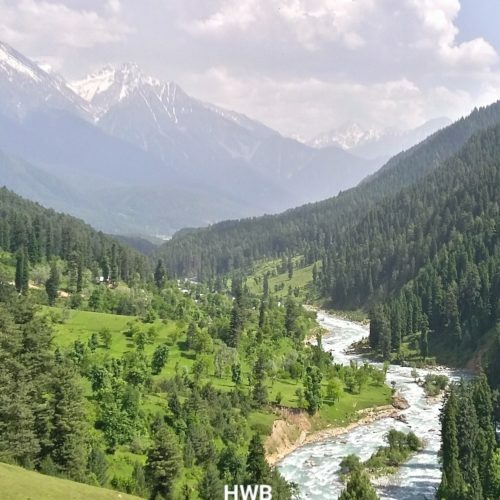 Apparently entire Pahalgam has a wi-fi connectivity problem.That’s a good thing if you are on a vacation. But a bad thing if you have urgent need of the Internet. 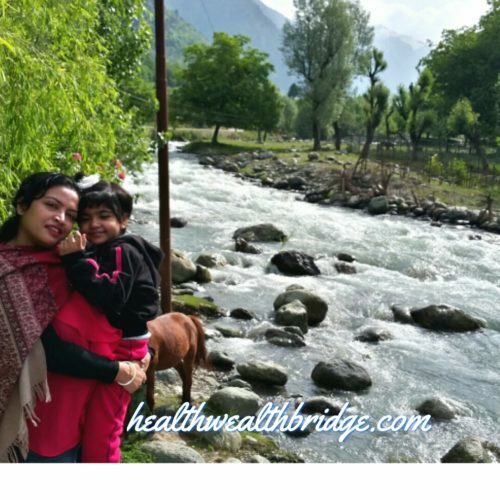 That’s the main reason I have decided not to immediately move to Pahalgam ,open my clinic and work on my blog sitting next to the Lidder river . Their weather and soul gives the people unique personalities which is evident in the way they interact.Nature definitely nurtures. The strife that we keep,seeing on Television was luckily not there, during the tourist season. My visit there made me introspect deeply about why heavenly beauty always has a high price to pay. Shall. I be visiting again? You bet! Since Kashmir govt doesn’t allow outsiders to buy property there.My plan is to rent or lease a cottage by the river after my retirement and write. After all blogging is now my favourite side hustle! 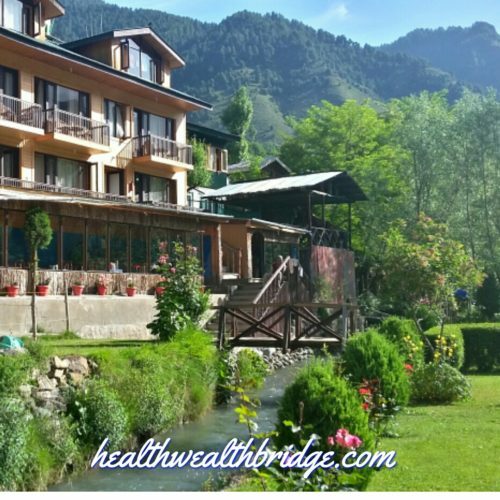 Should you be visiting the Hotel Himalaya House in Pahalgam? Definitely. Wonderful hospitality ,beautiful view. If you haven’t visited Pahalgam you have missed out on God’s prettiest creation. Take home message:Go visit Pahalgam!Do have a postpaid phone with you ,of you don’t want to be totally out of touch with reality! Yes that’s the part that makes me love lifestyle designing which Tim Ferris talks about.If you can’t relax when you want to ,where you want to,what’s the point? I love that saying by Susan Hellar and it’s so true. I always pack way to much clothes. You’re trip looks lovely! That does look like a beautiful place! Your photos are gorgeous too. I would definitely like to go there some day. Love all the photos! It sounds like kind of great experience travelling among nature! I’m a beach person and loves to enjoy the little things in life as watching sunrise/sunset, fishes swimming in the pond or feeding ducks. I totally agree with Paracelsus that “The art of healing comes from nature, not from the physician.” Nature is surreal and Kashmir is paradise. 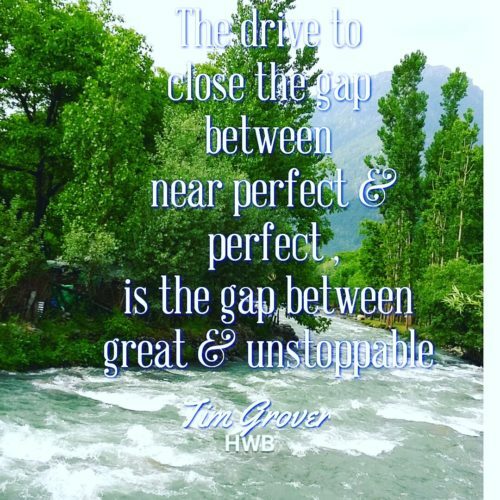 Thanks for sharing this amazing post with us! I love beaches too.I have a hard time deciding whether to go to the beach or mountains. 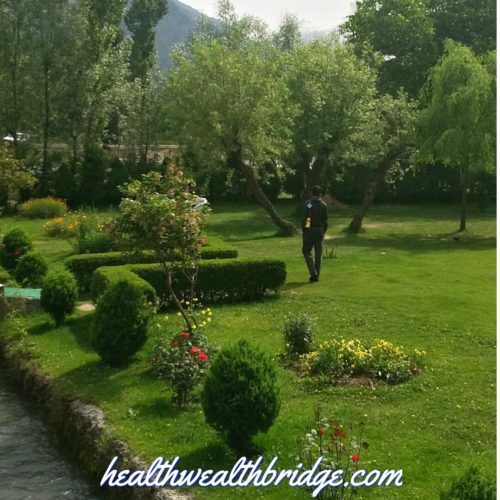 But in India during summer holidays we love going to some place cool.So Pahalgam was perfect 😊 Thanks for reading.I really appreciate your feedback. Your photos are stunning. I totally agree that nature and travel are essential for health, wellness, and happiness. I travel as much and as often as I can! Thanks a lot.You are very kind .I am glad you enjoyed the post. Sometimes all it takes is a step back so that you can see the big picture… And wow, that hotel you chose to relax is really nice! What a beautiful place! Love it!!! Yes mine too.Thanks for reading. Nature does allow you to feel more calm and relaxed. I agree with you that being among the nature can make you feel inspired. Whenever I’m stucked for ideas, I go for a long walk in the park.